Kidney disease, high cholesterol, hypertension, appetite loss, gallbladder problems, malaria, Alzheimer's disease, prevention and treatment of cancer, potentiate the effect of chemotherapy, ulcers, liver disease, jaundice, injuries, arthritis, chemotherapy, bursitis, prostatits, cystic fibrosis, lupus, urinary tract infection (UTI). 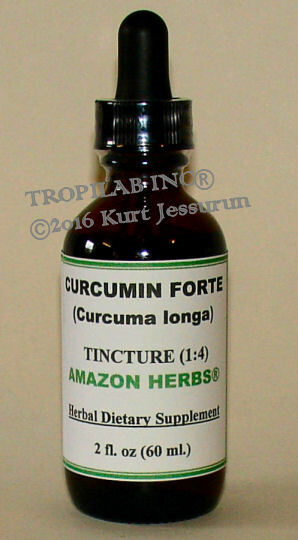 To improve bio availability of Curcumin (Tumeric extract) add black pepper or piperine. 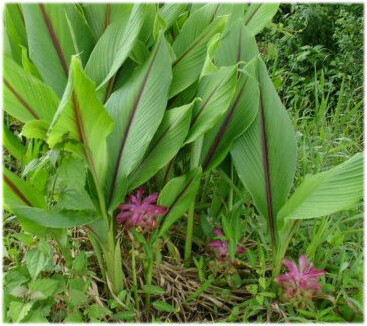 When using non-steroidal pain relievers ((Ibuproven), avoid Curcumin.